The Runnababez had a blazing fast weekend all around! Jackie Pirtle-Hall & Lisa Cary kicked it off with a bang Friday morning by winning the O’Fallon Firecracker 5k/10k. Jackie cruised to the overall female win in the 10k with a 36:11! Lisa busted out to the overall female win in the 5k with a 17:44! 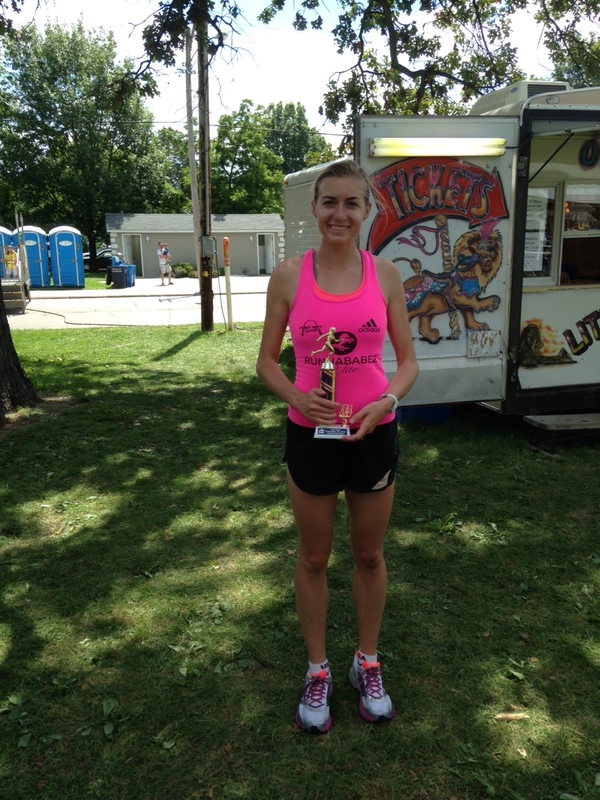 That same morning over in Illinois, Juli Stults continued her winning ways at the Steeleville, IL Firecracker 3k. She earned the female overall win with an awesome 10:41! 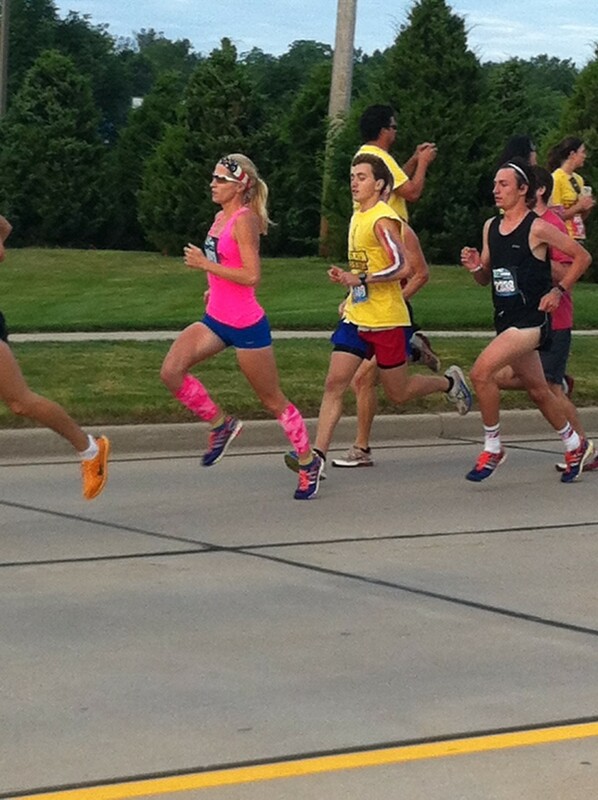 Not to be outdone, Amanda Albrecht dominated the Freedom 4 Miler in Forest Park on July 5th. She ran away with the female overall win in yet another PR of 25:14! ← Lisa WINS the Macklind Mile- Elite Women! Juli WINS the Open Mile!